Find out when graduation ceremonies 4 to 7 are taking place at Bath Abbey and who the honorary graduands are. Bath Abbey is wheelchair accessible and has a disabled toilet. Read more about the Abbey's accessibility. 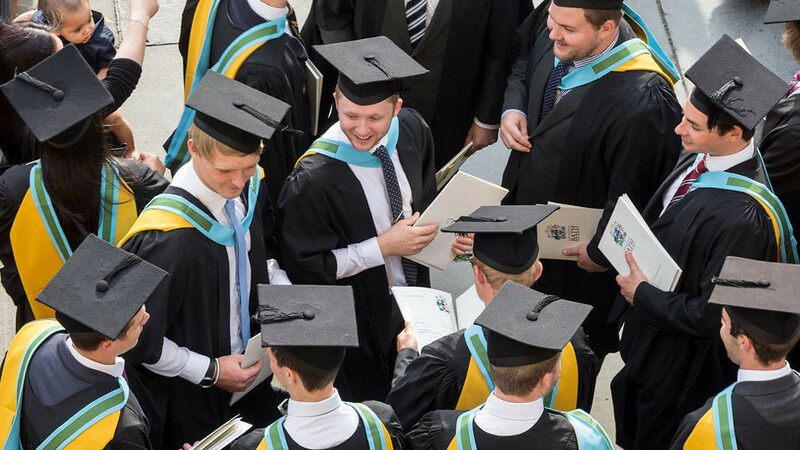 Our award ceremonies are a chance to celebrate your degree with your family, friends and coursemates. The graduation ceremony recognises your achievements at the University and looks forward to your future. We also celebrate our honorary graduands, who have come from all walks of life to make significant contributions in their field. Each ceremony usually lasts about an hour. You must have a ticket to attend. All tickets have been allocated. The Abbey is in the centre of Bath. Bath Spa train station and several car parks are within a ten-minute walk. Registration takes place at Bath Pavilion and opens 1.5 hours before each ceremony. Please allow enough time to register, collect your tickets and gown, and then make your way to the Abbey. This is a five- to ten-minute walk. Graduands and guests should be seated in the Abbey no later than 30 minutes before the ceremony is due to start. This is Ceremony 4. Graduation is for all School of Management courses except International Management and Modern Languages.